Singer, lyricist and fiction writer Kristi Stassinopoulou, a native Athenian, active on Greece’s alternative music scene for many years, has generated a wide appeal in the international world music circuit. 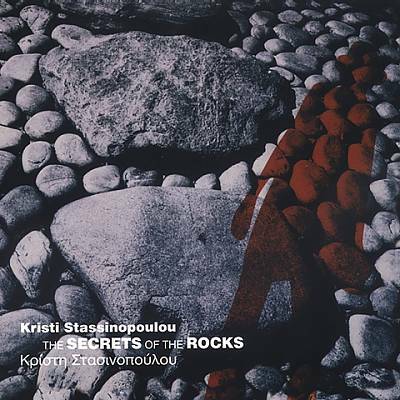 Accompanied by her long time collaborator composer, arranger, co-producer and multi-instrumentalist -with an all-round grasp of diverse styles- Stathis Kalyviotis, they have made 6 albums of international appeal, Ifantokosmos, Echotropia (WMCE top 10) The Secrets of the Rocks (number 1 in the WMCE in Jan 03), Taxidoscopio (“traveller’s tales from the Greekadelic Queen” fRoots magazine), Greekadelia (number 1 in the World Music Charts Europe in August and in September 2012) and NYN. 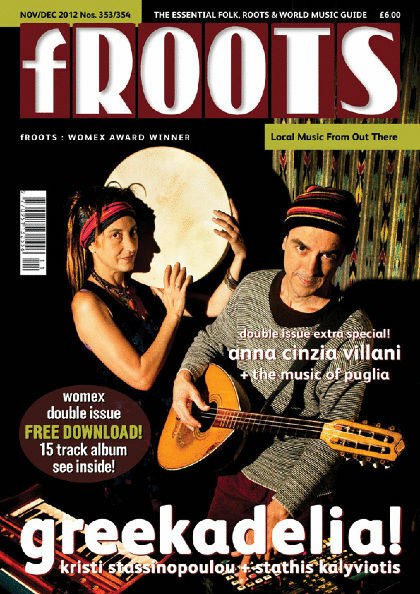 Her albums and her performances have been gathering enthusiastic reviews all around the globe (fRoots, UK, Songlines, UK, Guardian, UK, Independent, UK, New York Herald Tribune, USA, Global Village, Jazz Times, El Pais, Spain, Billboard, USA, Time Out, UK, La Presse, Canada, and many more). 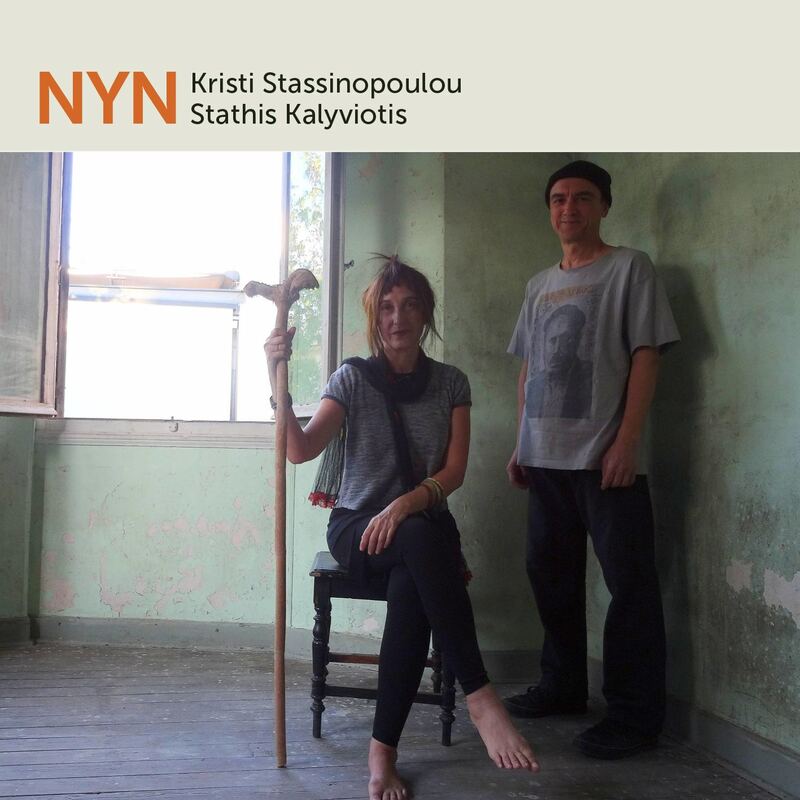 “NYN” is the title of the new album of Kristi Stassinopoulou containing original songs, music by Stathis Kalyviotis, lyrics by Kr.Stassinopoulou. 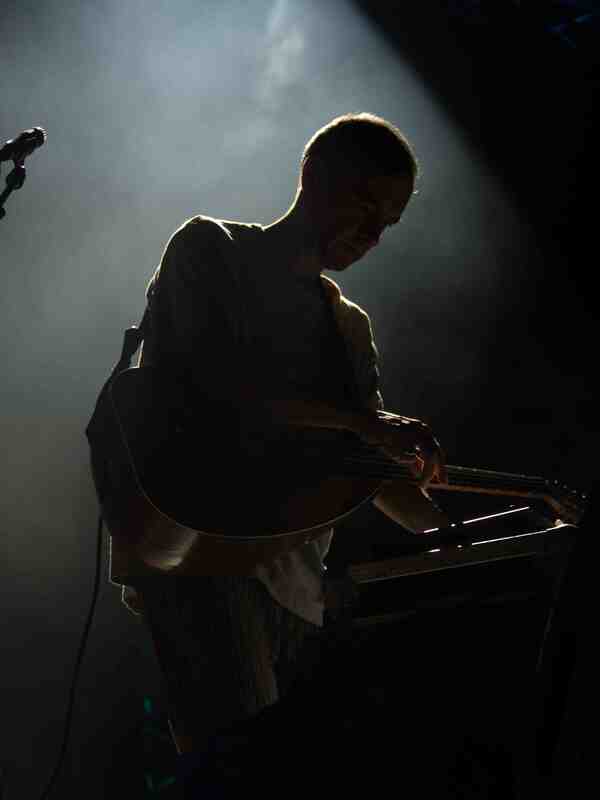 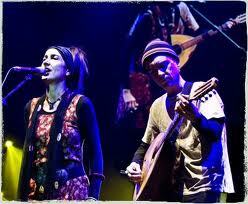 In live concerts they play songs from the new album “NYN” and from their previous albums. 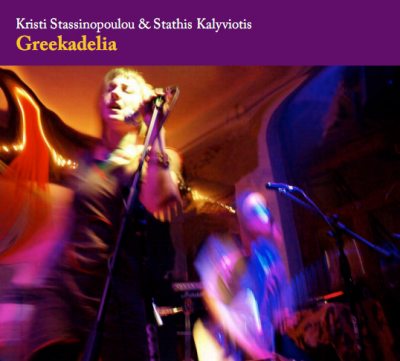 Their album Greekadelia containing arrangements of Greek traditional, demotika, folk songs, with soundscapes ranging from purely acoustic to purely electronic, was for two months in a row, August 2012 and September 2012, number 1 in the World Music Charts Europe. 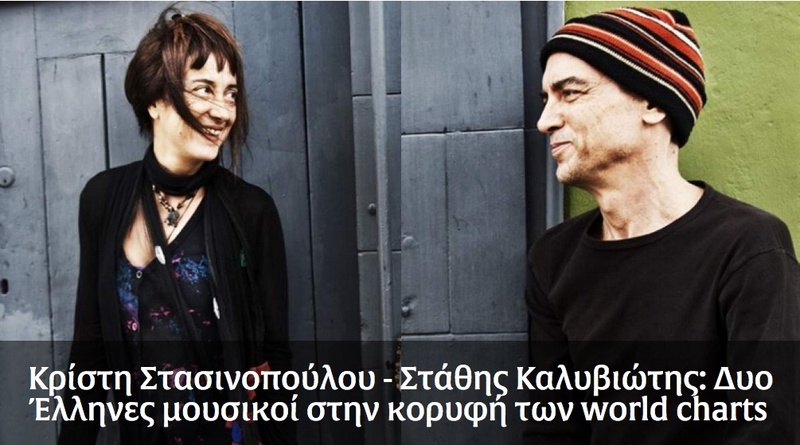 Kristi and Stathis continue their musical voyage, writing new songs, experimenting on sounds and giving live performances in Greece and abroad. 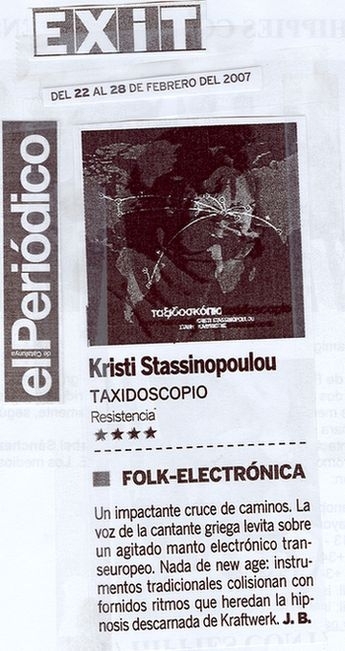 Composer, arranger, multi-instrumentalist and co-producer, together with Kristi Stassinopoulou, of the albums NYN, Greekadelia , Taxidoscopio, The Secrets of the Rocks, Echotropia and Ifantokosmos. 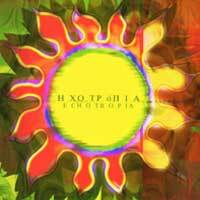 In 1980 formed the group Anipoforoi (The Unbearables), one of the first Greek punk bands singing in Greek language. 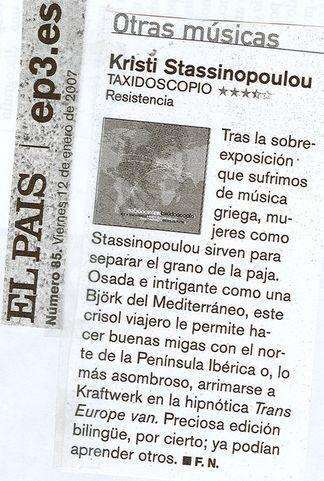 During the 80s he cooperated with some of the most important groups of the Greek independent rock music scene (Low Noise, Echo Tattoo, Selana). 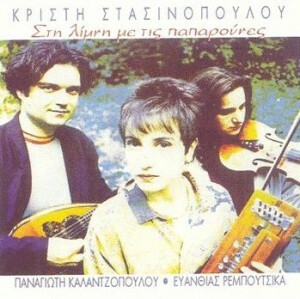 In the late 80s, he started cooperating with Greek singer-lyricist Kristi Stassinopoulou. 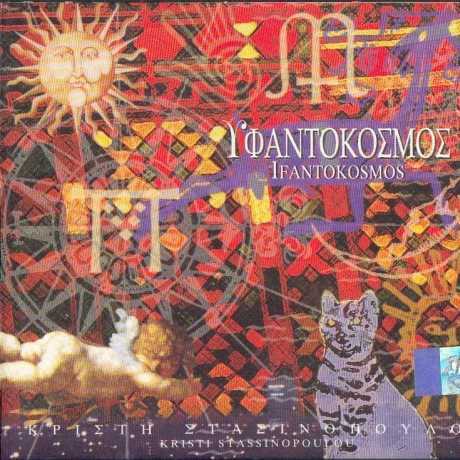 Beginning of the 90s Stathis started using also traditional string instruments and experimenting on electronics and live looping. His albums with Kristi Stassinopoulou started having an international appeal. For the last years, together with Kristi Stassinopoulou they have been touring in music festivals and venues in Europe, N. America and Brazil. 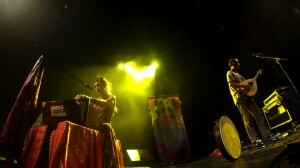 In their live concerts Kristi Stassinopoulou in singing and story telling, Indian harmonium, frame drums and small percussions and Stathis Kalyviotis on laouto, live looping, groove sampler and electronics, are taking us to a sound-scape ranging from purely acoustic to purely electronic and visiting all the in-betweens with folk songs from their country and also with their own compositions from their albums. 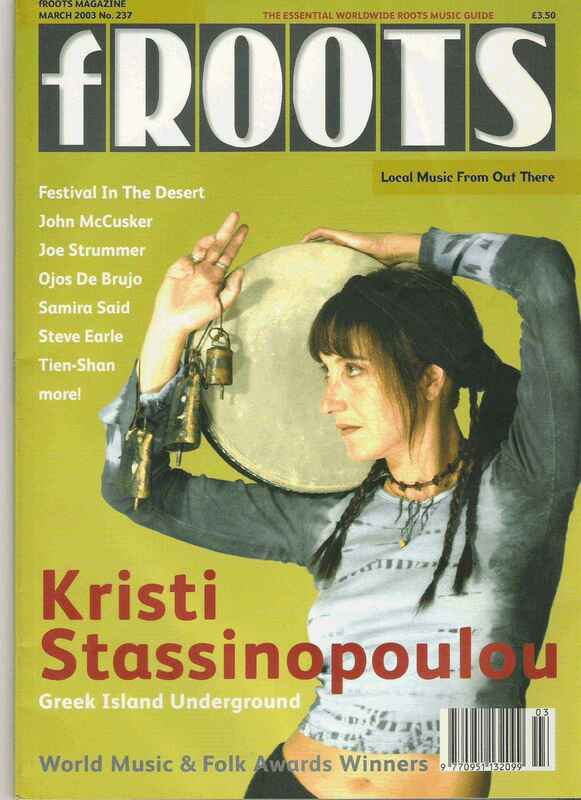 "There haven't been a lot of Greek singers making a dent in the U.S., but Kristi Stassinopoulou could bridge the language divide…/…The translated lyrics read like haiku, but sung in Greek, they sound like a call to the spirits. Co-composer/producer Stathis Kalyviotis frames the artist’s songs with arrangements that have a very 21st-century folk-music sound…"